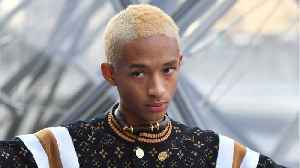 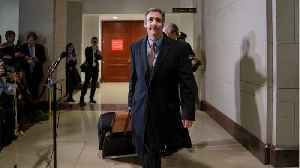 President Donald Trump&apos;s former lawyer Michael Cohen testified to Congress on Wednesday that some reimbursement checks issued to him for hush-money payments to an adult film star were signed by Donald Trump Jr. Nathan Frandino has more. 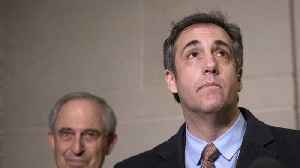 State prosecutors in New York are using Michael Cohen's congressional testimony to guide them as they investigate whether President Donald Trump committed a variety of financial crimes as he built his..
An attorney for Michael Cohen sent a letter to the House Oversight and Reform Committee Chairman Elijah Cummings. 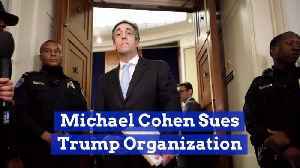 According to Business Insider, the letter is meant to clarify part of Cohen’s.. 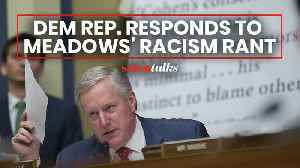 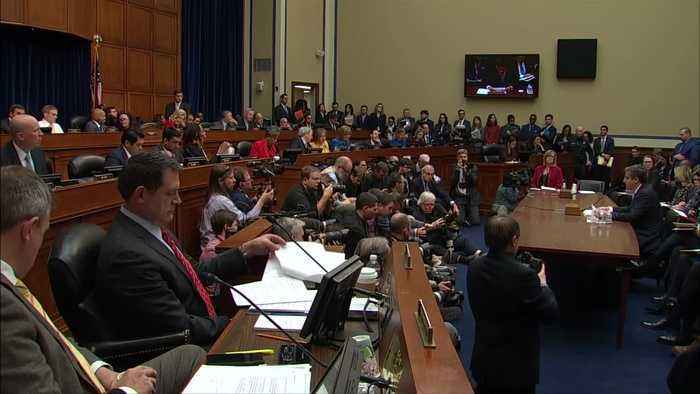 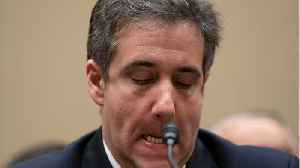 When Donald Trump’s former lawyer Michael Cohen testified in front of Congress on February 28, [he called Trump a racist.](.. 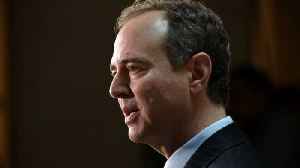 Rep. Adam Schiff reintroduced legislation that would let Congress know if a president pardoned someone closely connected to an investigation. 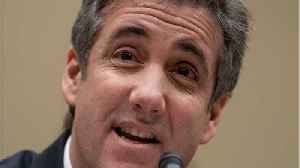 Michael Cohen has handed over documents to lawmakers to substantiate his claim that President Donald Trump's attorneys altered his false statement to Congress last year. 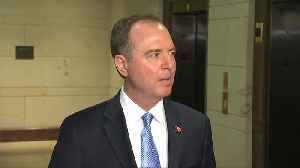 The statement was about a..
Reuters reports President Donald Trump’s former personal lawyer Michael Cohen returned to Capitol Hill on Wednesday for private testimony in front of the U.S. House of Representatives Intelligence..
U.S. House Intelligence Committee Chairman Adam Schiff said on Wednesday former Trump attorney Michael Cohen provided additional documents and cooperative testimony during a second day of hearings with..